When and where will Women in Communications take place in 2019? 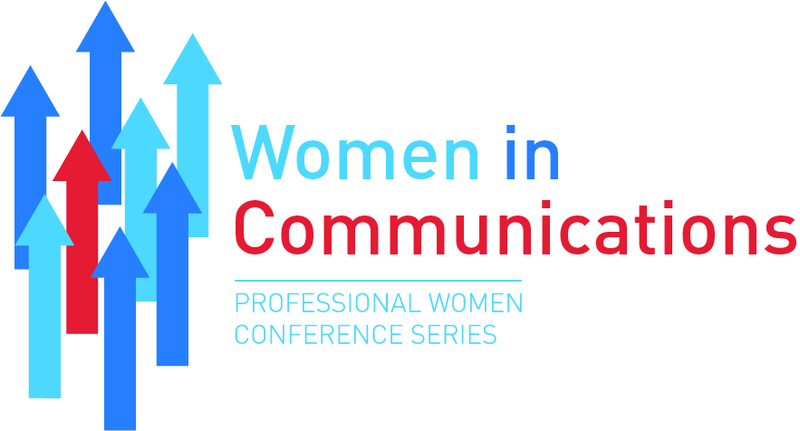 Women in Communications will be held in Central London (Zone 1) on Tuesday 9th April 2019. The venue will be confirmed shortly, and delegates will be notified. How much does it cost to attend Women in Communications?